Dr. Charles Taylor received his medical degree from the University of Oklahoma, where he also completed his internship and residency. Dr. Taylor completed fellowships at the University of Arizona in Medical Oncology and Clinical Pharmacology. He served as Associate Professor of Medicine in Hematology and Oncology at the University of Arizona College of Medicine. 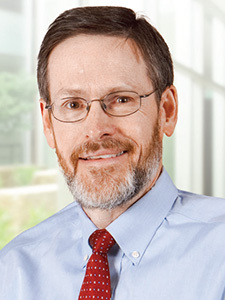 Dr. Taylor is certified by MD Anderson Cancer Network®, a program of MD Anderson Cancer Center. University of Oklahoma Medical College, M.D.